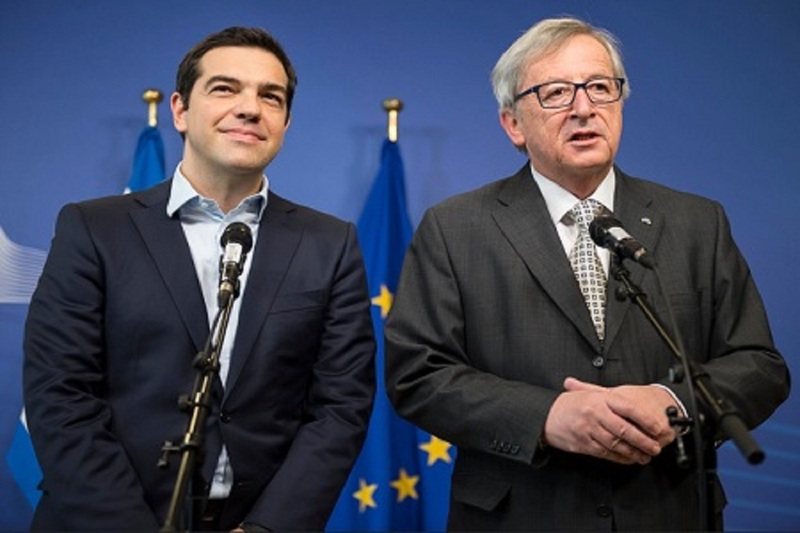 After eight years of an economic and social crisis that seemed endless, the European Union (EU) authorities in Brussels have largely welcomed the exit of Greece from its third and last aid plan. “The far-reaching reforms that Greece has achieved have laid the foundation for a sustainable recovery: it must be nurtured and maintained to enable the Greek people to reap the benefits of their efforts and sacrifices. Europe will continue to stand with Greece,” said EU Commissioner for Economic and Financial Affairs Pierre Moscovici. With forecasts of economic growth at 2% for 2018 and 2019, Greece enjoys a higher growth rate than major European economies such as France. Inside the country, Cyceon correspondents posted a much more moderate optimism, recalling that unemployment remains very high at 21.5% and that precariousness always strongly undermines the quality of life of all age groups, especially among young people and retirees. Also, the massive sale of large parts of the public service to the private sector since 2011, the continued weight of the public debt at 191.1% against the GDP and the announcement of new austerity measures by Prime Minister Alexis Tsipras are as many elements which greatly reduce the satisfaction expressed in Brussels. According to Cyceon, the Greek political scene is not as stable as it seems, especially with the difficulties related to the migration crisis that could quickly resurface after the decision of Germany to return migrants to Greece.